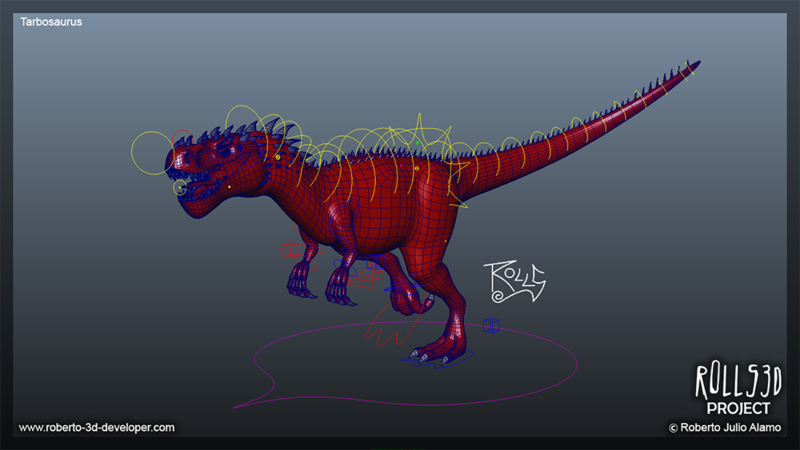 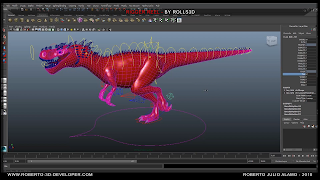 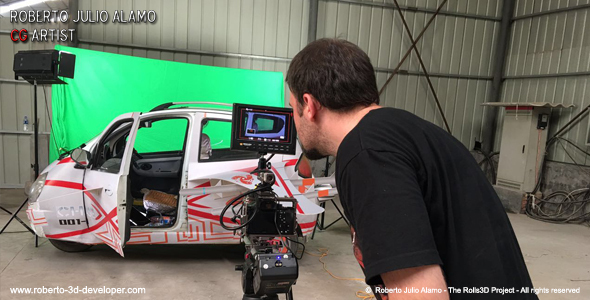 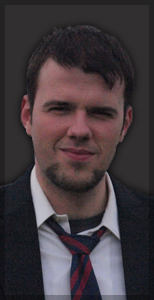 Experience in Advanced Rigging for Characters and Animation for 3D productions. 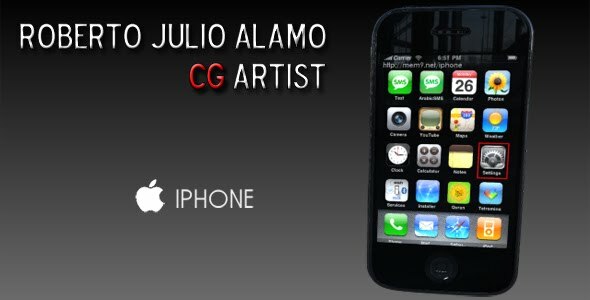 Realistic Renders with High Detail for Proffesional Productions. 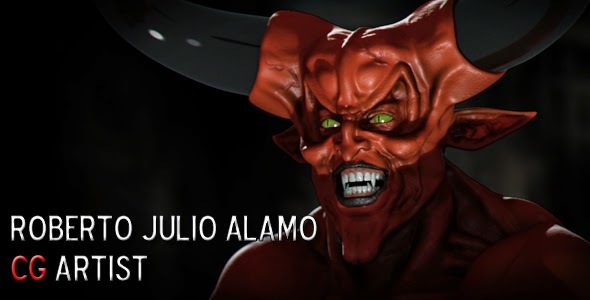 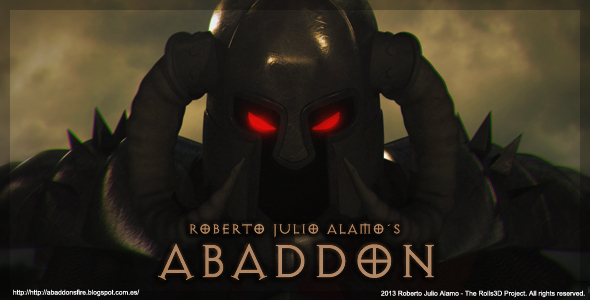 Abaddon - The Dark Epic Saga by Roberto Julio Alamo. 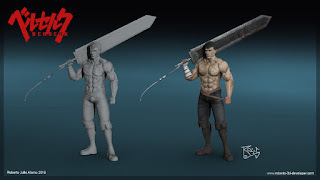 High Definition Renders of realistic characters. 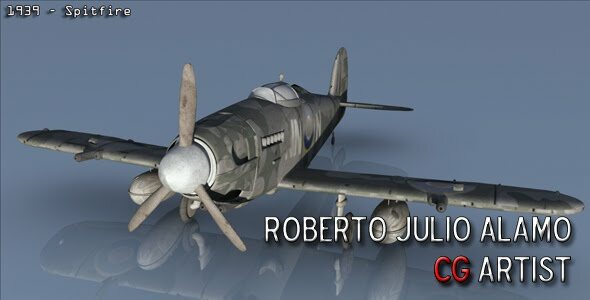 Technical knowledge in modelling, rigging, ilumination, texturing and shading. 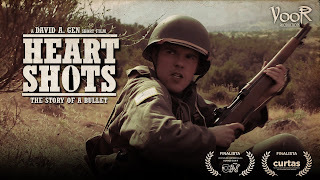 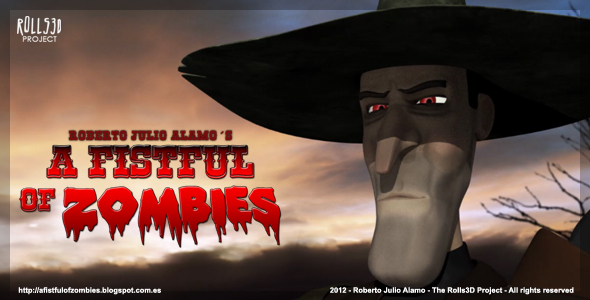 A Fistful of Zombies - The Zombie Western Shortfilm by Roberto Julio Alamo. 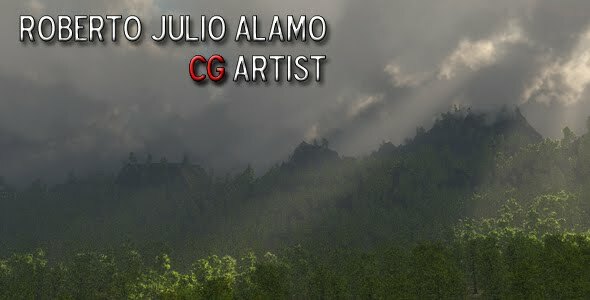 Design experience creating photorealistic landscapes using different Mattepainting techniques. 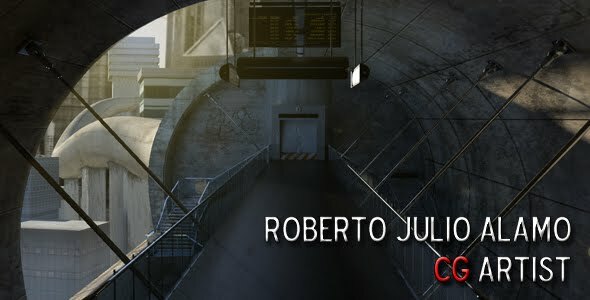 Anathomic fotoreallistic modelling, CG Hight Quality renders and postproduction techniques. 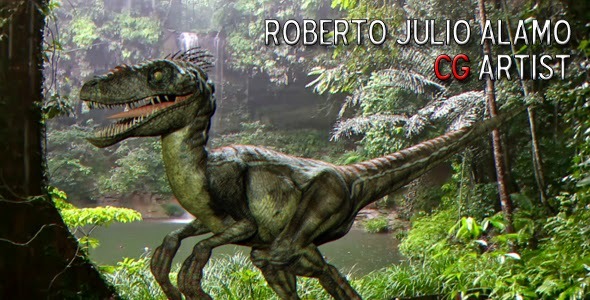 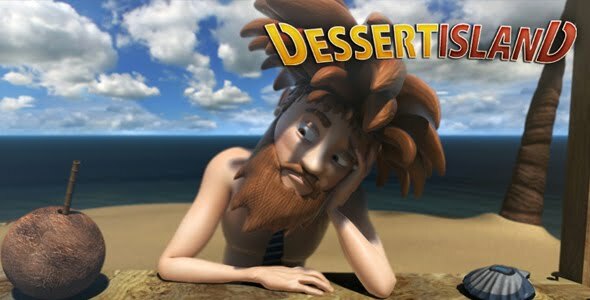 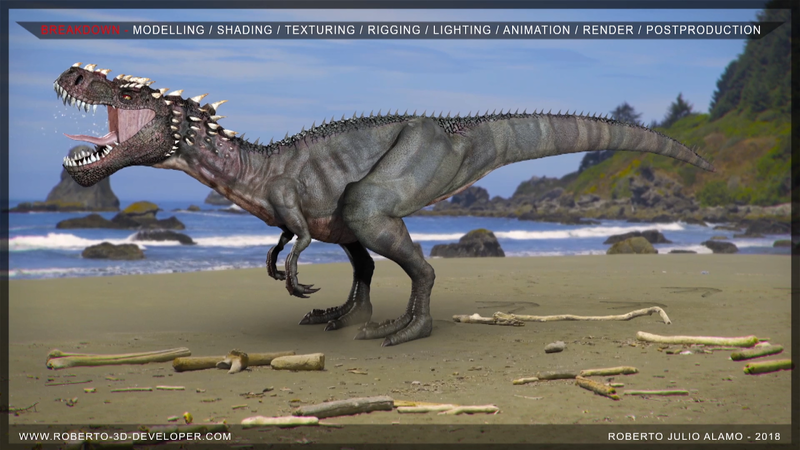 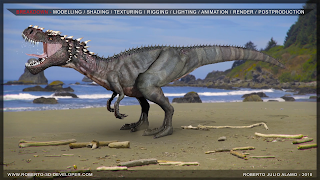 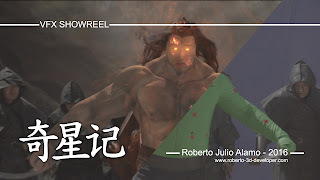 Experience in depvelopt 3D enviroments and digital landscapes for animation films and videogames. 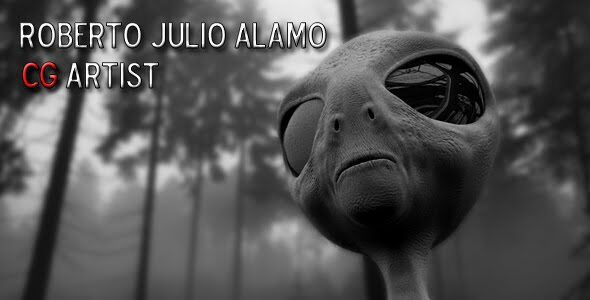 Bill UfoHunter - The New SciFi Comedy by Roberto Julio Alamo. 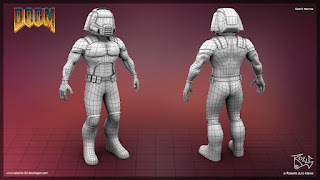 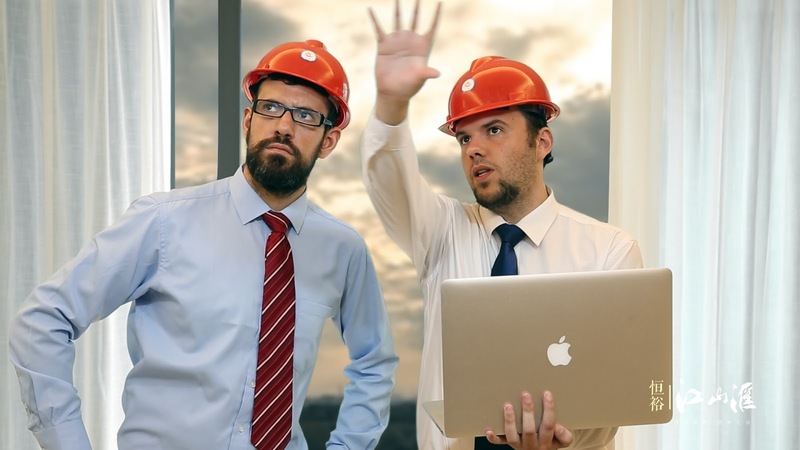 Creation of industrial 3D Models based in mechanical desings and engineering drawings. 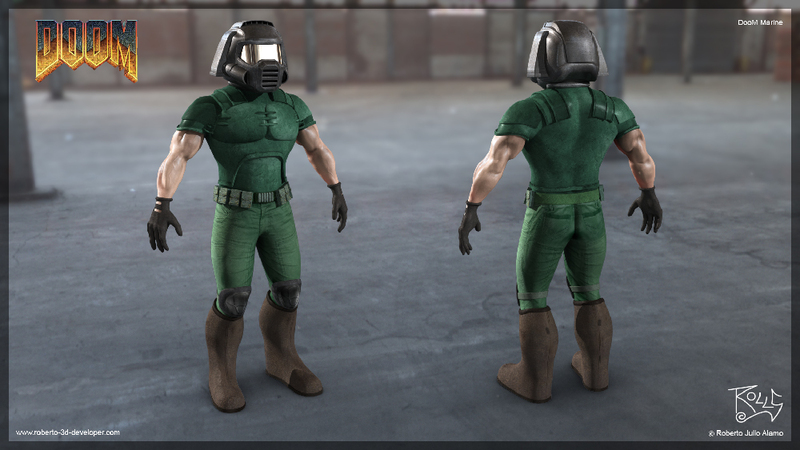 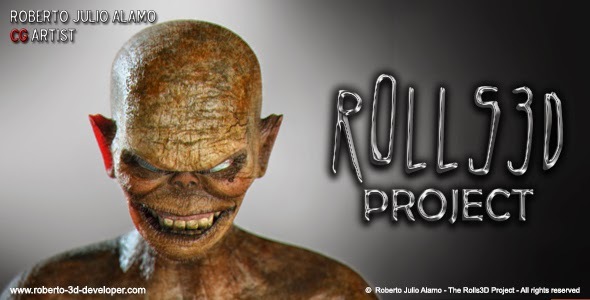 Growing experience with organic characters, sculpting, modeling and texturing. 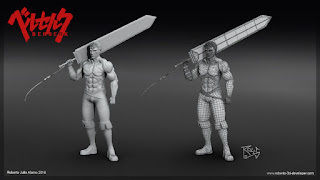 Experience making 3D artistic models, based in blueprints, sketches, and other designs. 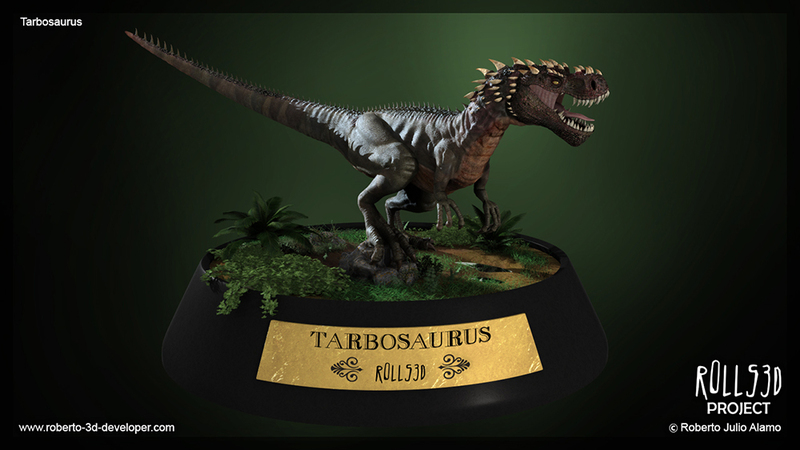 3D works and effects oriented to the High Tech and enterprises publicity campaings. 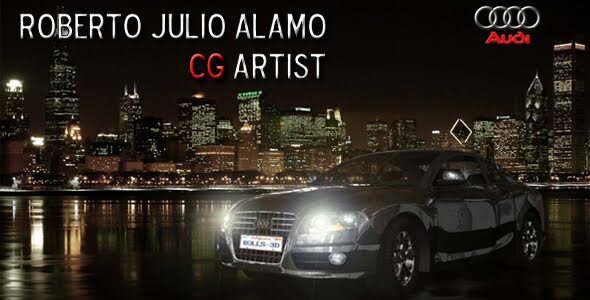 Realistic 3D landscapes created with proffesional tools like Vue and Maya, and artistic Mattepainting for film productions. 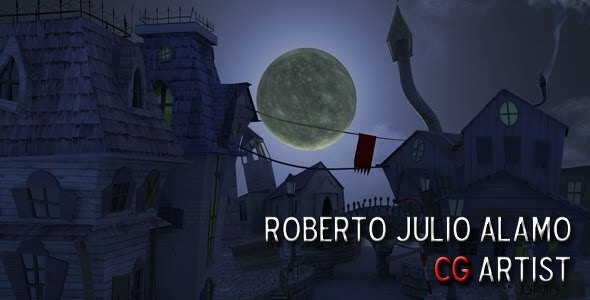 Experience to design Cartoon enviroments and Characters, with 3D and 2D techniques, based in modern and traditional animation. 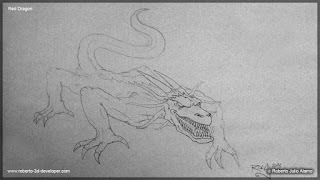 In a pleasant surprise, I found a fantasy book entitled "The Strange Academy" in which is collected a fragment of my cosmic horror book "Tales from the Threshold". 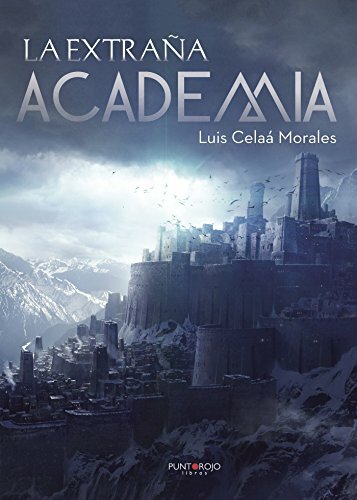 "The Strange Academy", written by Luis Celaá Morales, belongs to the saga "The True Prophecy" ¨, created by the same author. 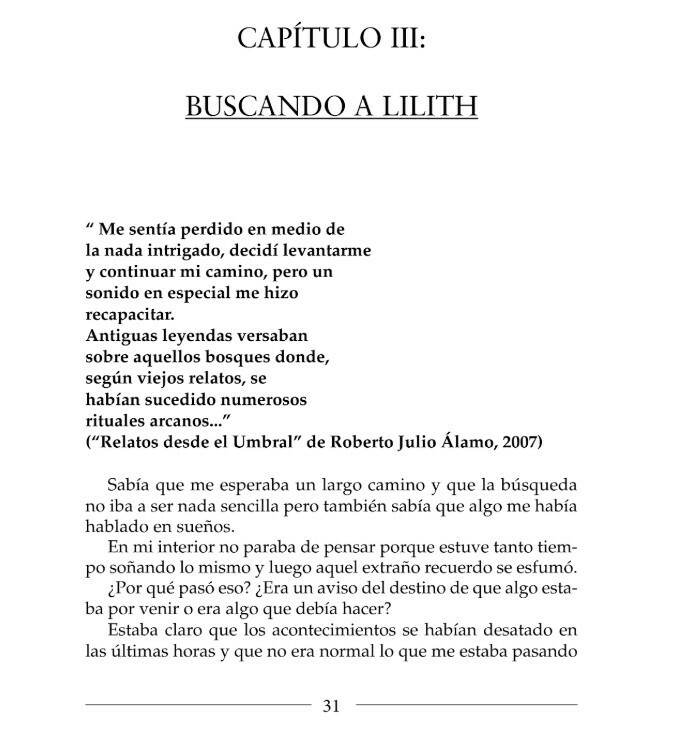 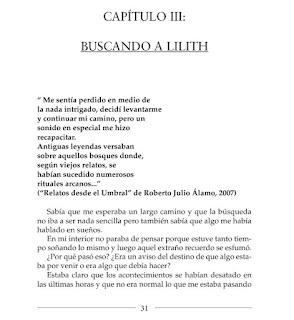 The book was edited by the publisher Punto Rojo. 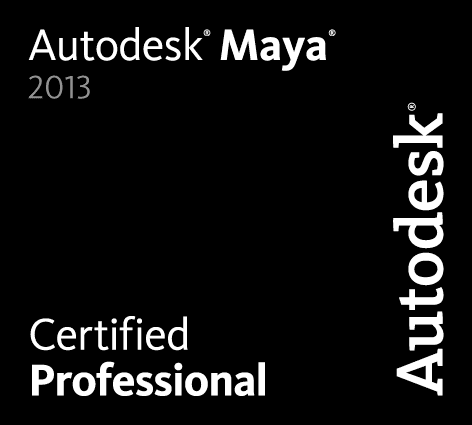 We appreciate so much the efforts of all the people that made it possible. 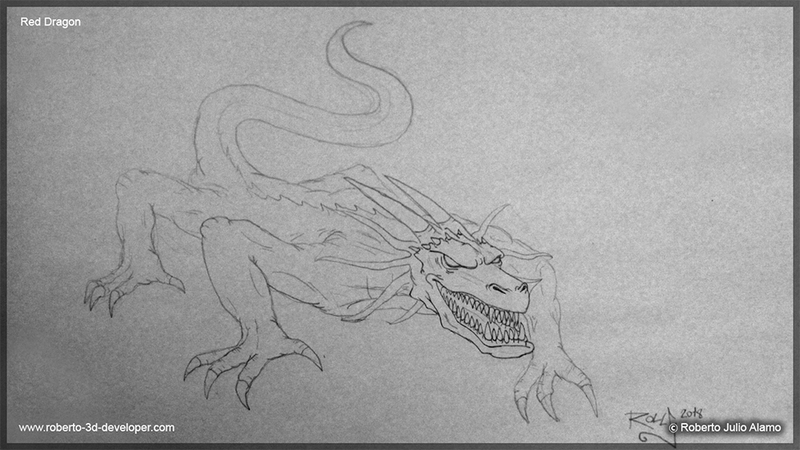 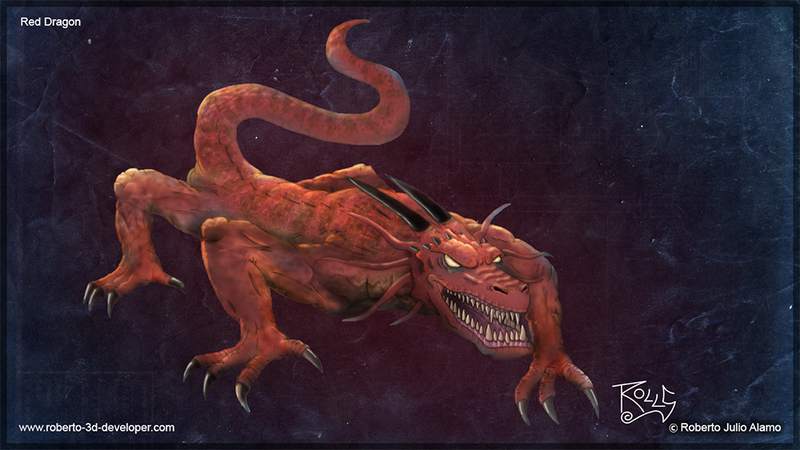 This time I show you one drawing that I was doing this afternoon: The Red Dragon. 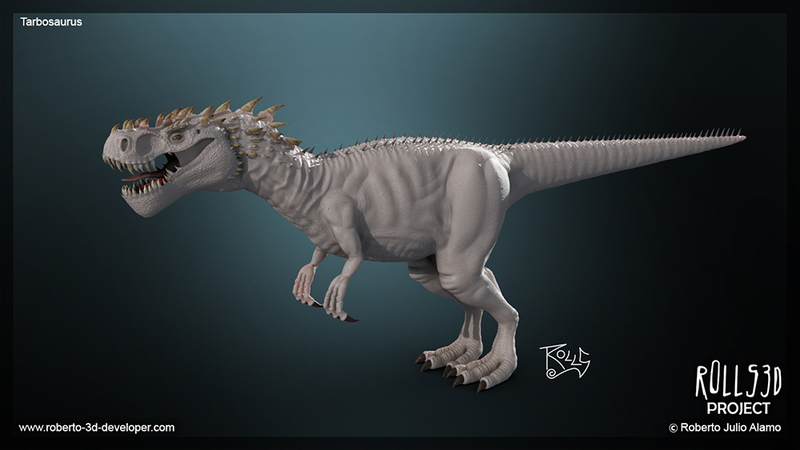 I draw it in paper and later I paint the textures and lighting in PS. 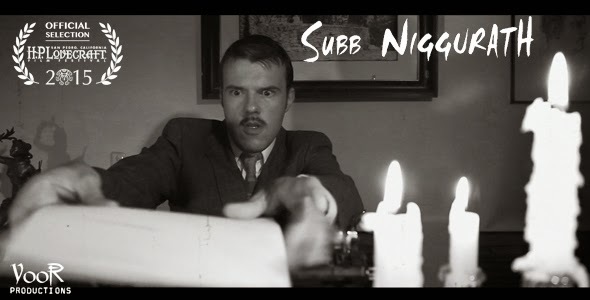 Hope that you like it. 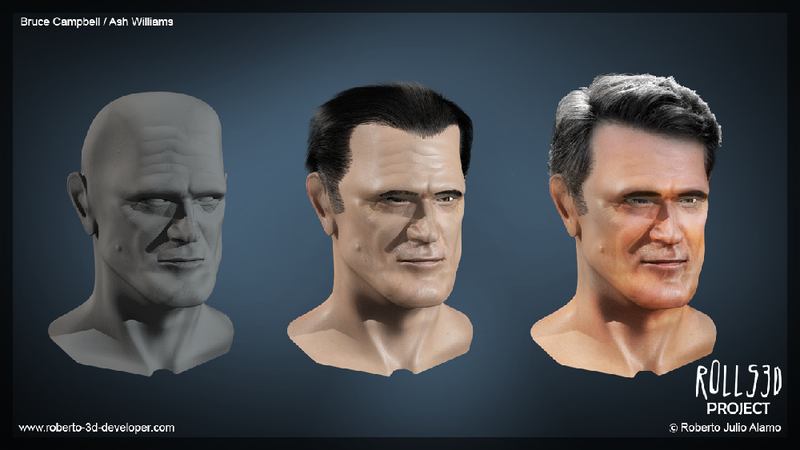 Recently I updated my portfolio with some of my latests works. 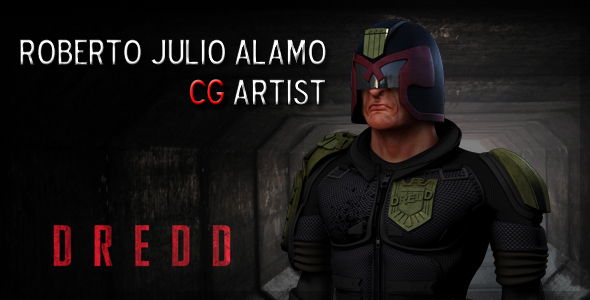 Unfortunately I can't upload all, due some of the contracts don't let me share the content of some of the audovisual works I'm currently working on, so I share mostly personal projects. 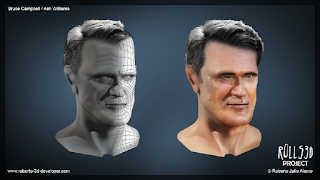 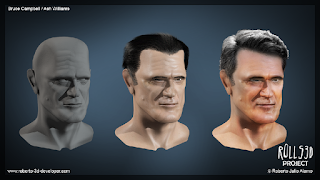 I present here a 3D model of Bruce Campbell in his role as Ash Williams, star of the Evil Dead saga and one of my favorite actors. I will continue with the body in the future until I have the complete model. 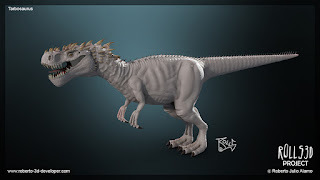 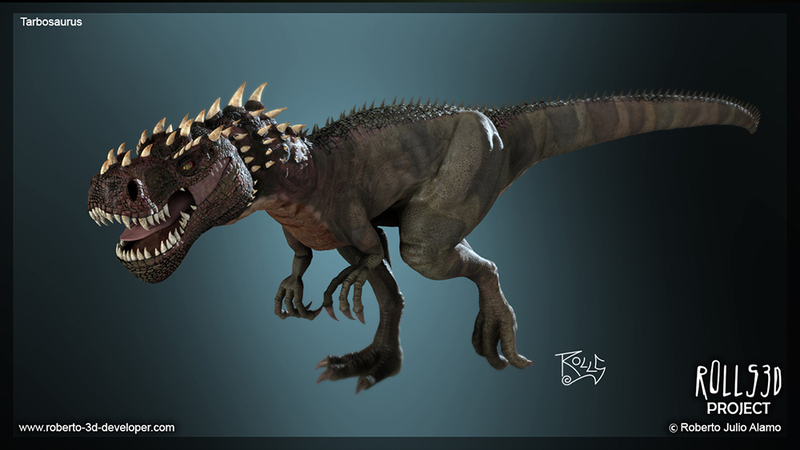 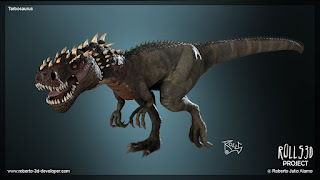 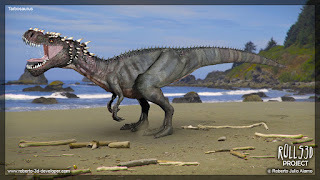 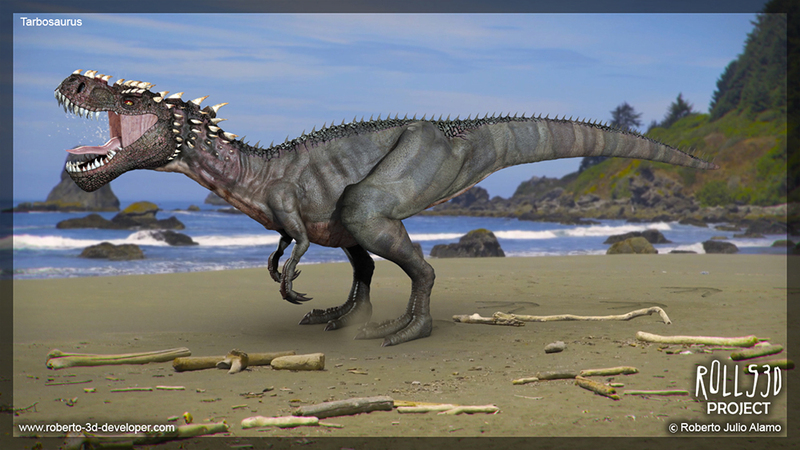 Is a tarbosaurus, although this time I have taken many liberties in its creation, being very different from the original animal. 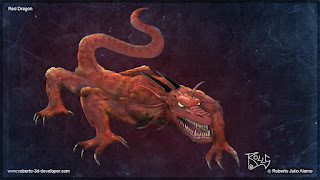 I´ve given it a much more comic look, adding numerous horns and other bony formations giving it a more aggressive look. This time I show you a 3D model of Guts, the main character of the manga Berserk, that I did in the free time I had this week. 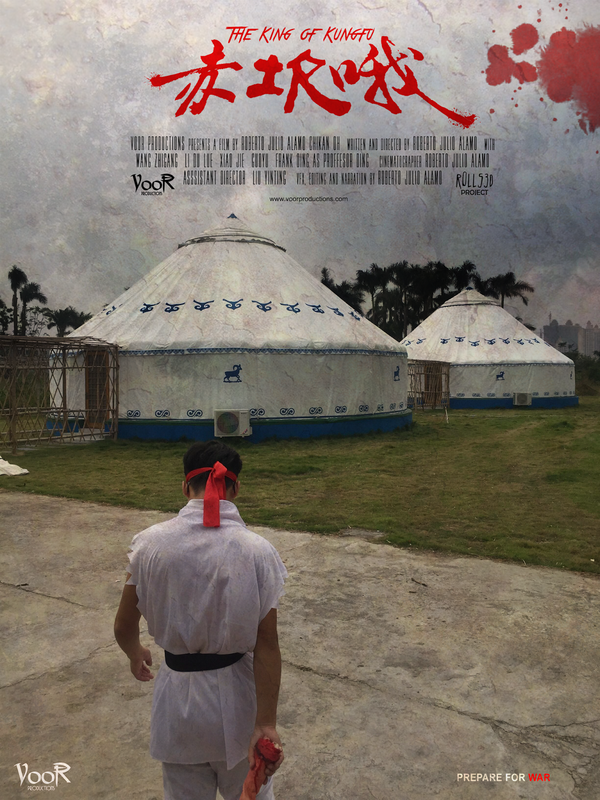 I bring you the new shortfilm we did in China. Is a short that we did after work just to have fun, but I hope you enjoy it! 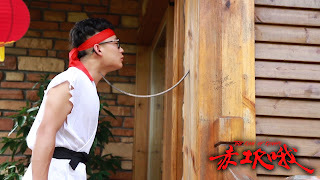 Wang Zhigang is Chikan Oh! 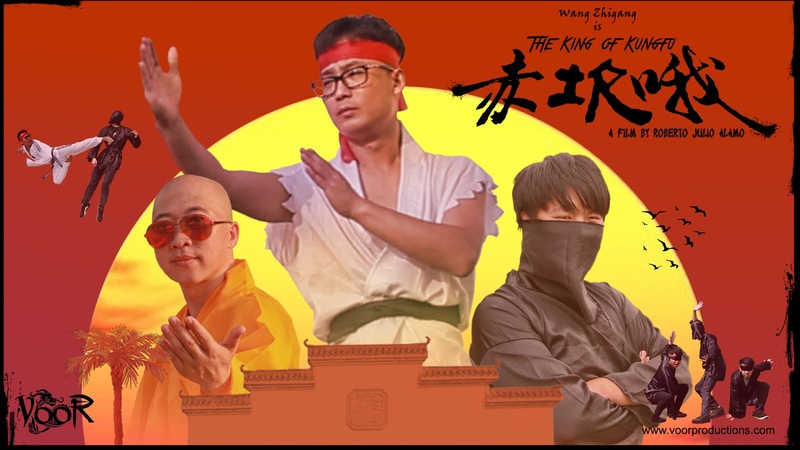 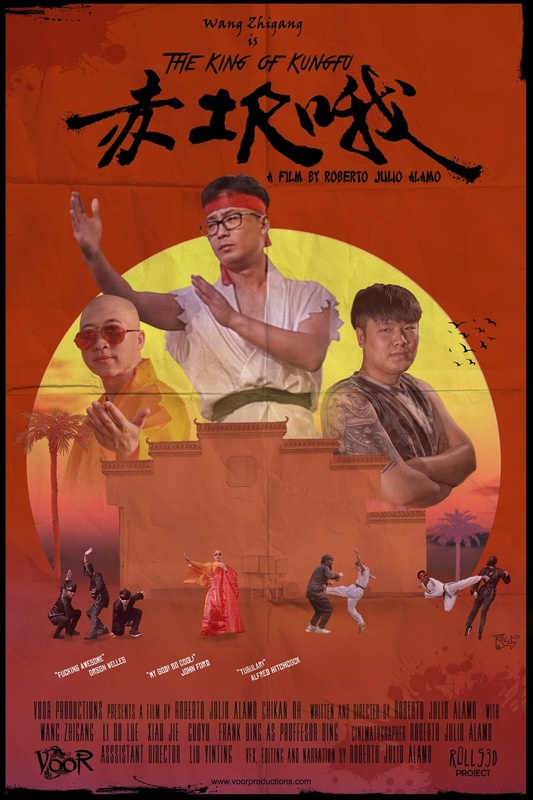 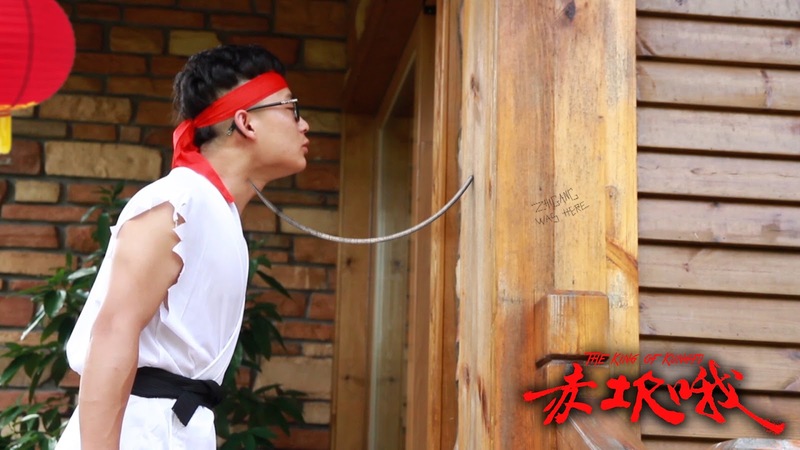 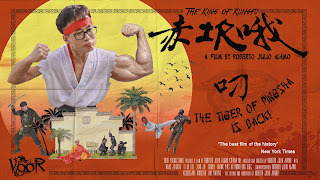 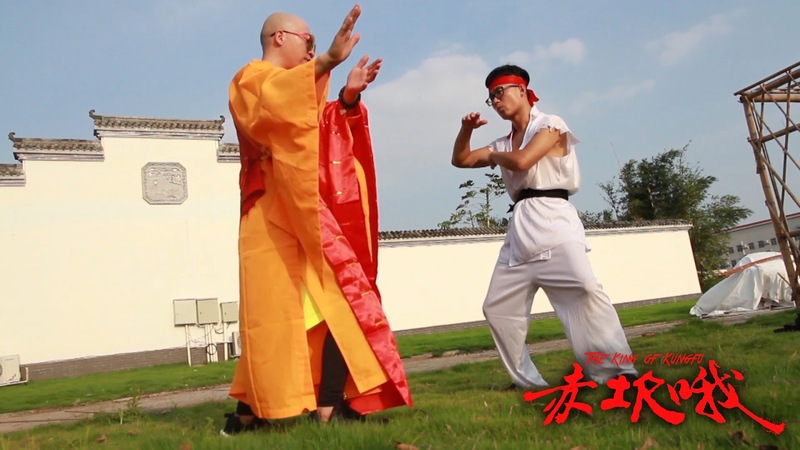 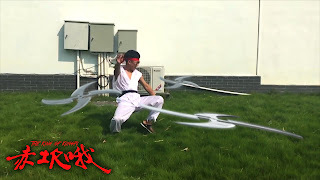 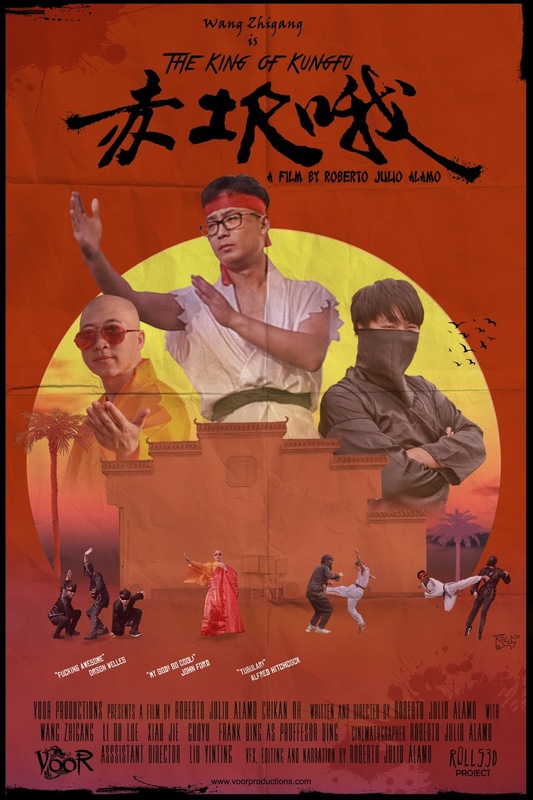 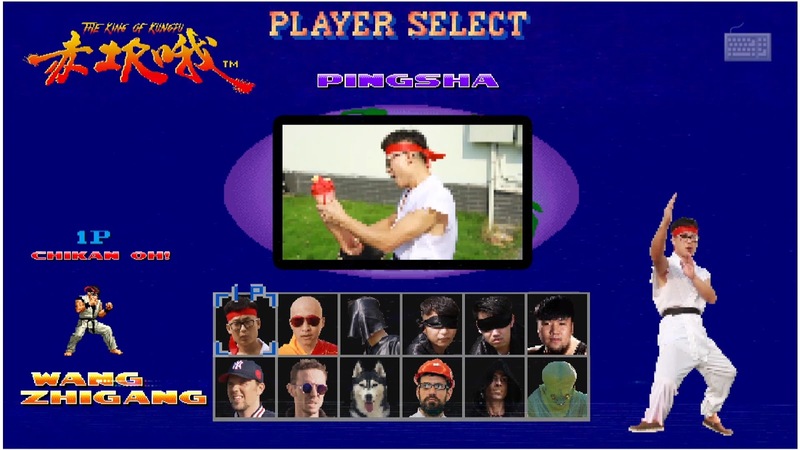 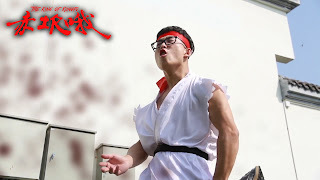 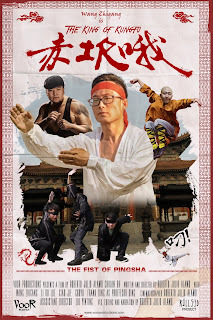 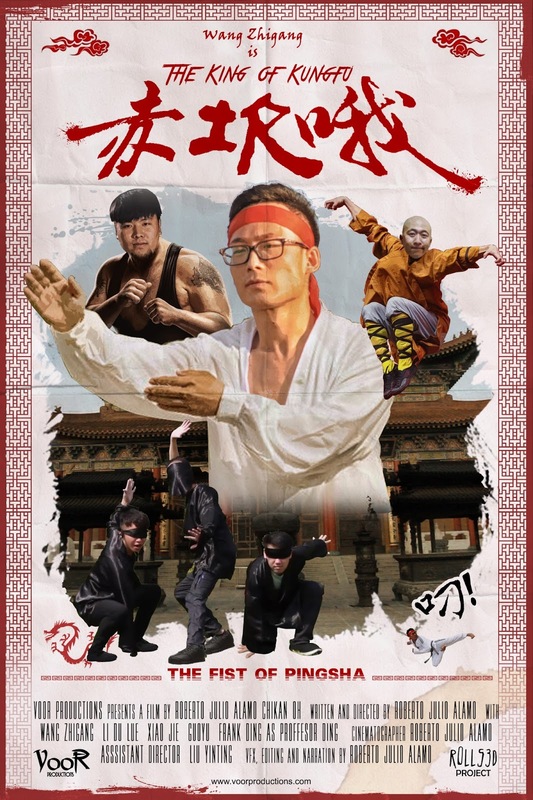 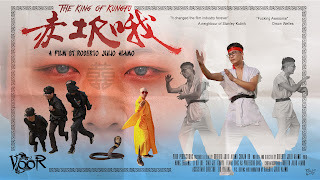 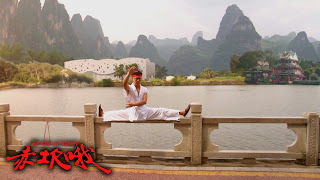 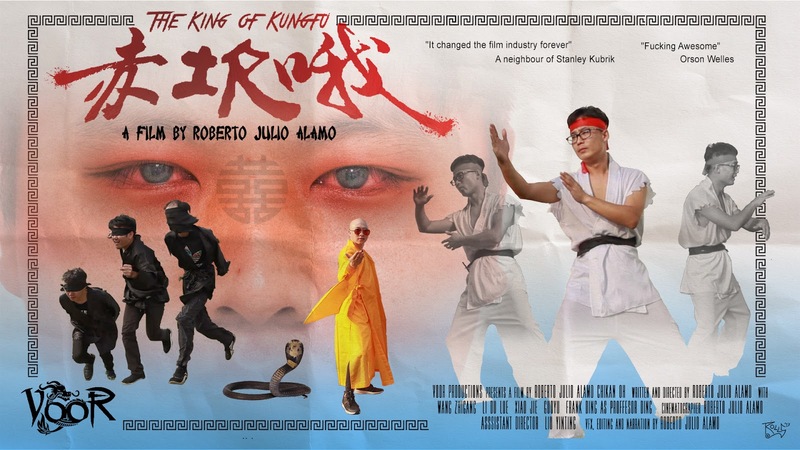 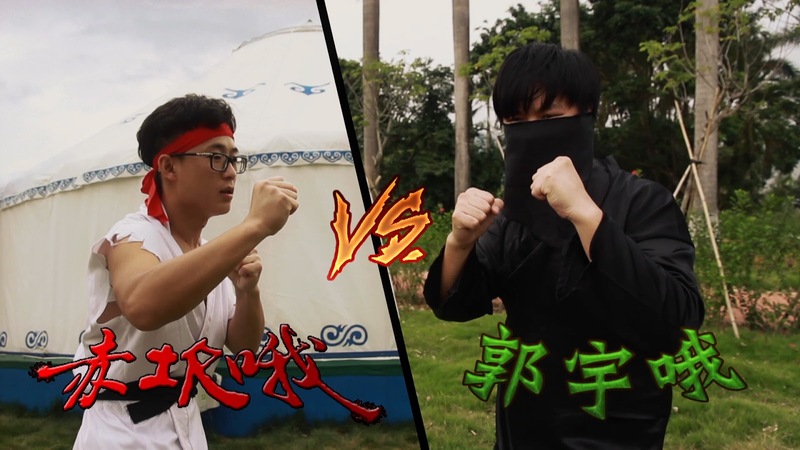 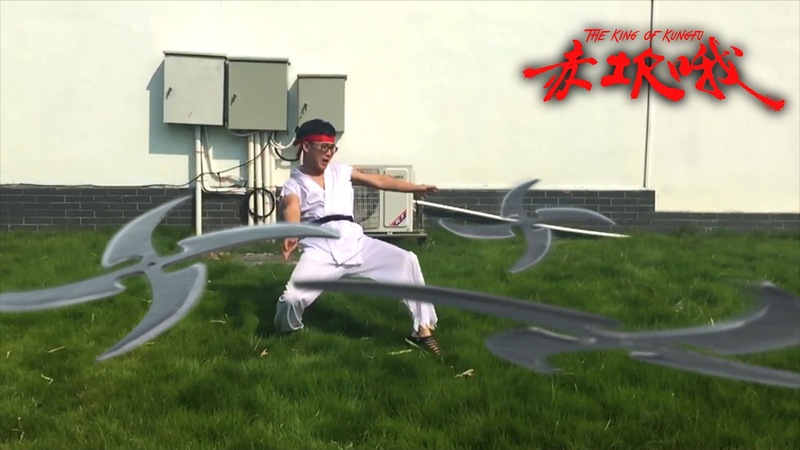 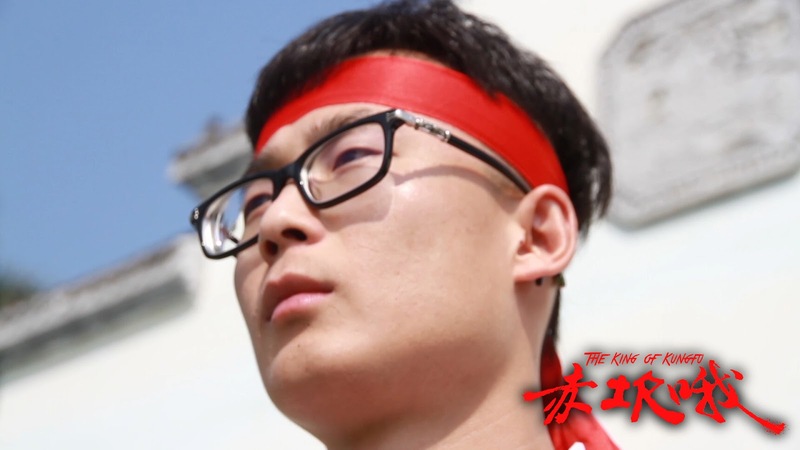 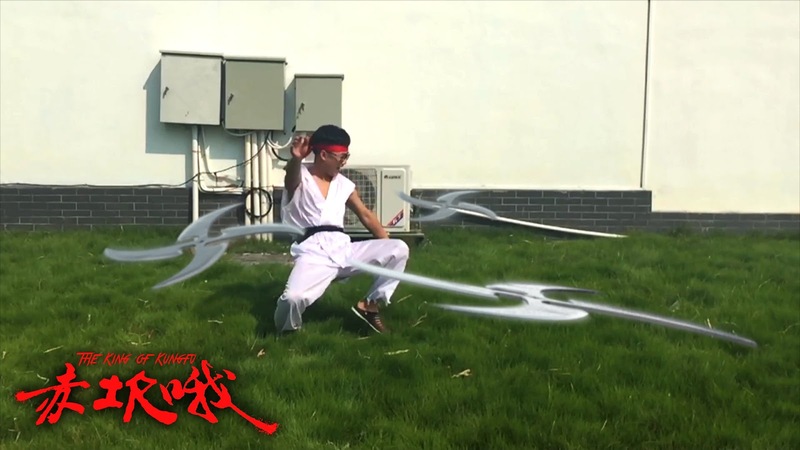 This is a parody-homeage to the 70s chinese kungfu films and the 80's-90's fighting arcade games. 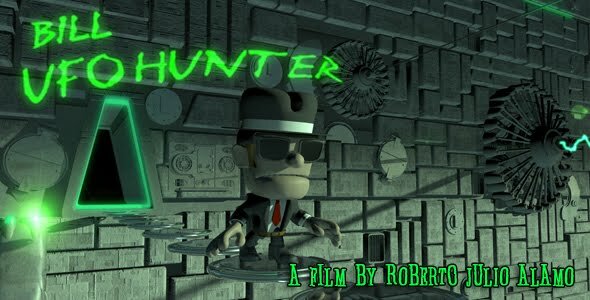 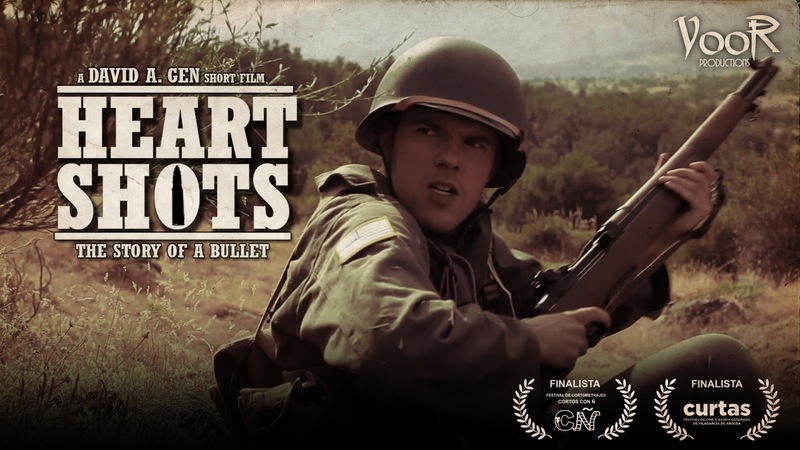 Now we are in the last moments of postproduction phase, I show you some promotional posters and screenshots of the film. 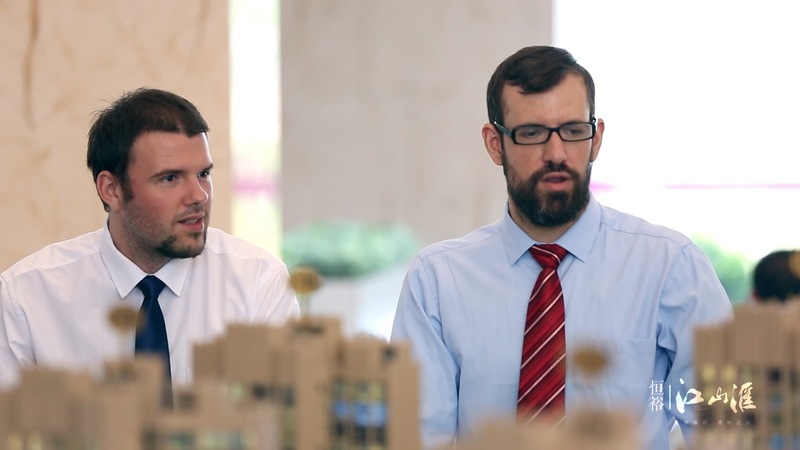 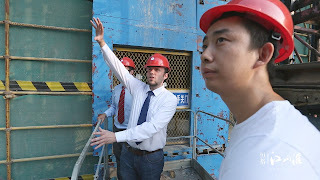 This time I want to show you the advertising that I recorded in South China with my friend Iván Sánchez for DCZT and CCTV, a promotion for the new buildings that they are building in Doumen. 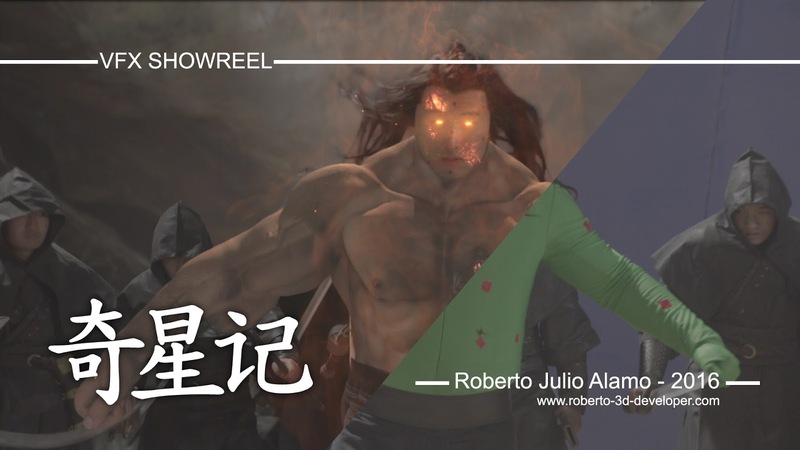 This time I bring you a personal reel of my work as VFX/3D Artist in the Chinese TV series Qixingji. 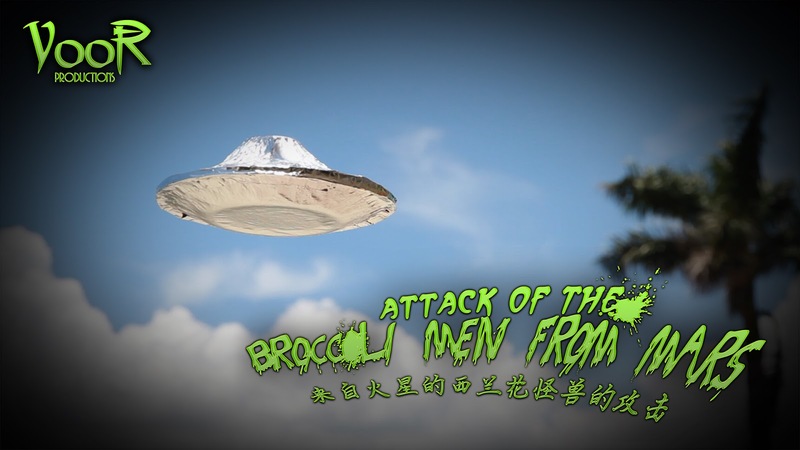 Attack of the Broccoli Men from Mars! 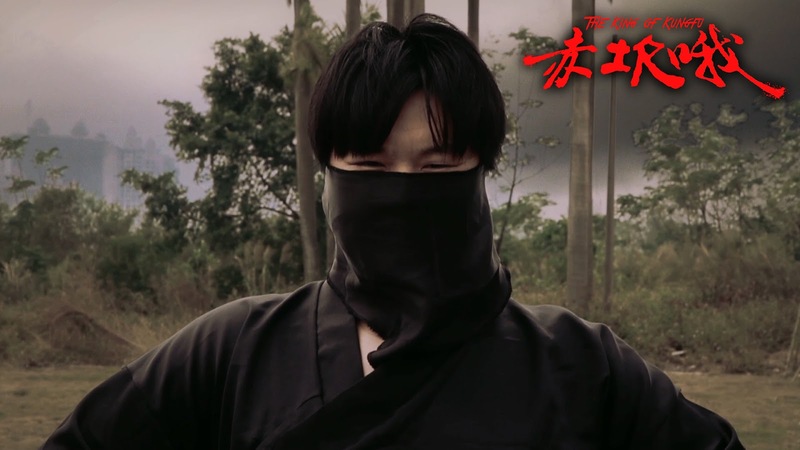 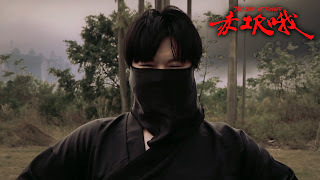 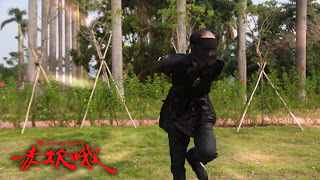 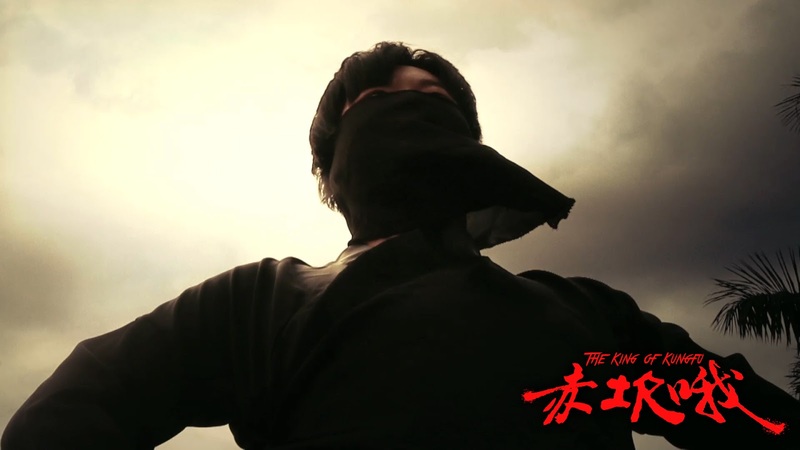 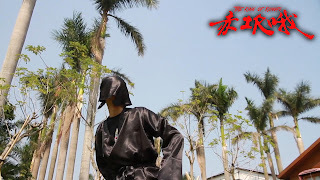 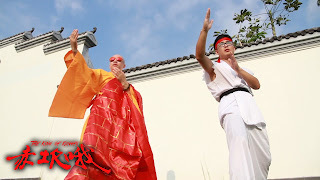 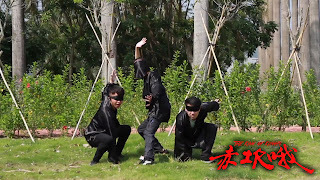 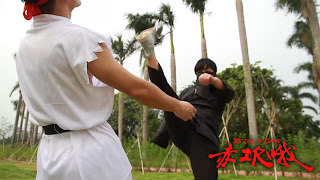 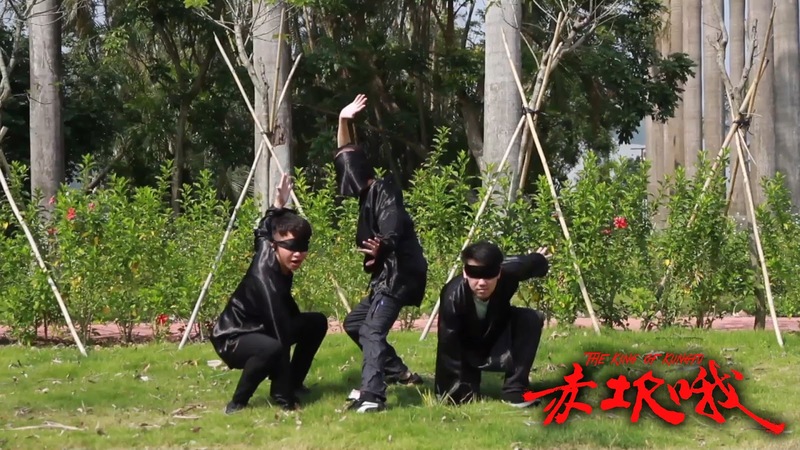 From VooR Productions we bring you the amazing history of three heroes of Pingsha Town! 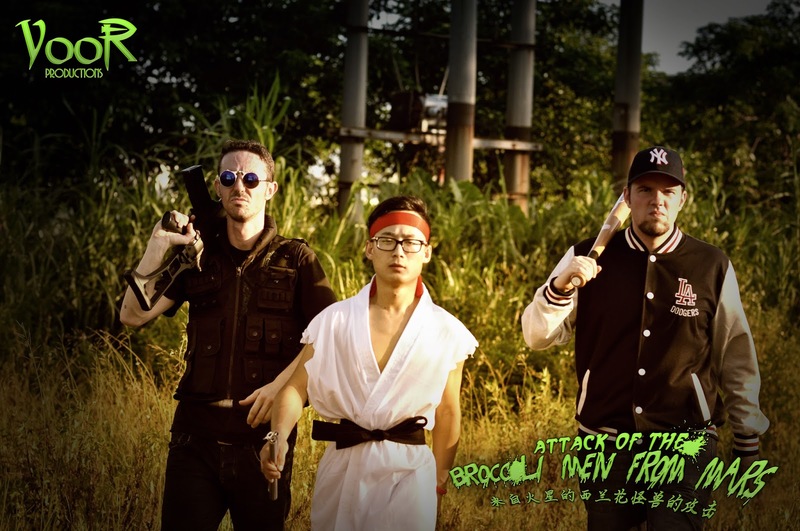 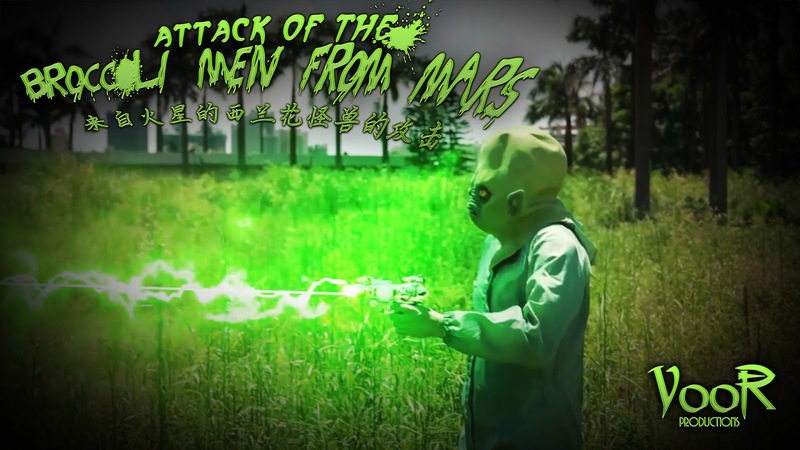 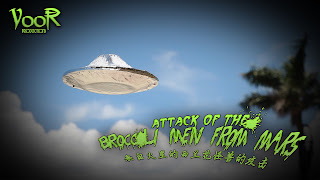 The Attack of the Broccoli Men from Mars, a sci-fi comedy low budget shortfilm. 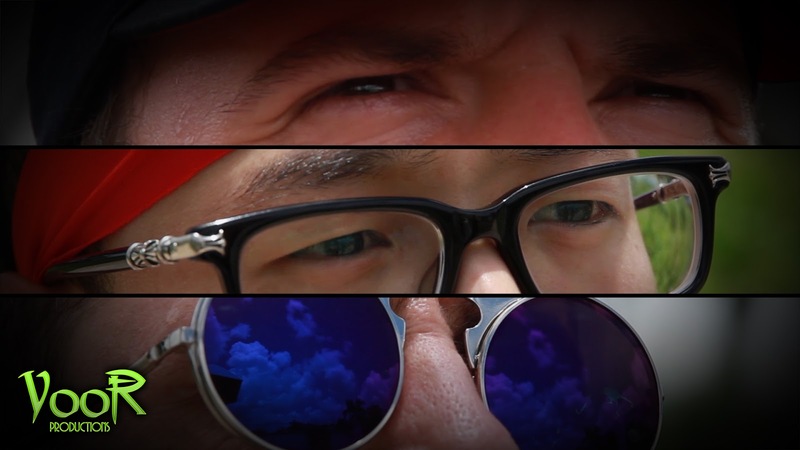 We are proud to show you the work we did last summer, enjoy it! 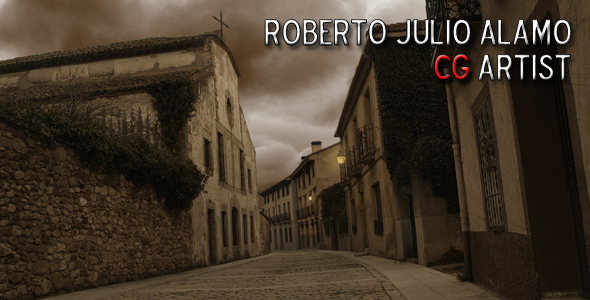 A novel about metaphysical horror tales based in the master Howard Phillips Lovecraft.